Great location! 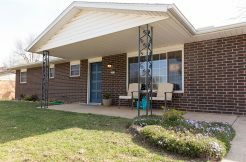 Condo is minutes to I-49. Adjacent to Springdale Country Club. 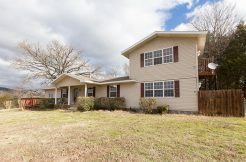 Short distance to NWA Mall, transit system, Lake Fayetteville and walking/ bike trails. 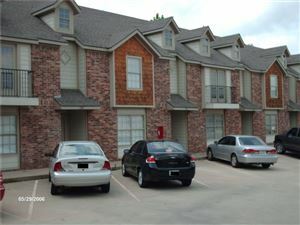 Condo is fully furnished to include appliances, W/D, TV's, Linens, pots/pans/kitchen accessories, blinds/curtains and decor. 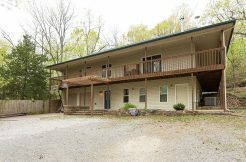 Great investment for parent of college bound student or start up home for a single person or newly weds. NEW HEAT & AIR SYSTEM. Must see to appreciate value added furnishings.